New MLSP Member Charly Aliaga Lopez grabbed up 3 leads very quickly. And he was certainly ready for more! Looks like we've got a go-getter on our hands! The key for Charly is actually simple. 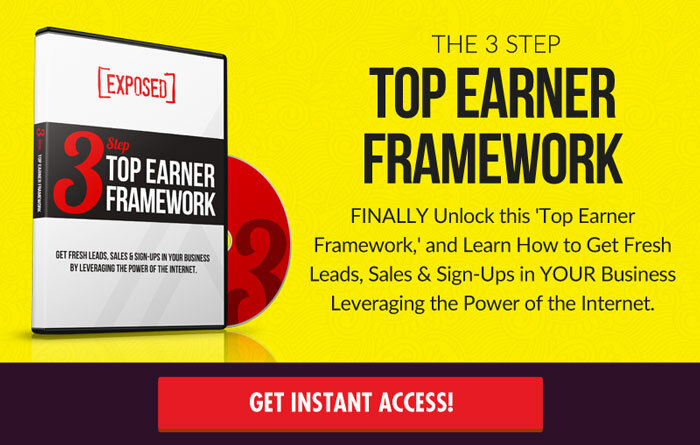 He took action and followed the plan that we’ve already laid out right inside the system under Start Here! It’s in there for YOU too! Anna Tossel is transforming before our eyes. She says it's because of MLSP, but we think she should be giving HERSELF credit for taking action! 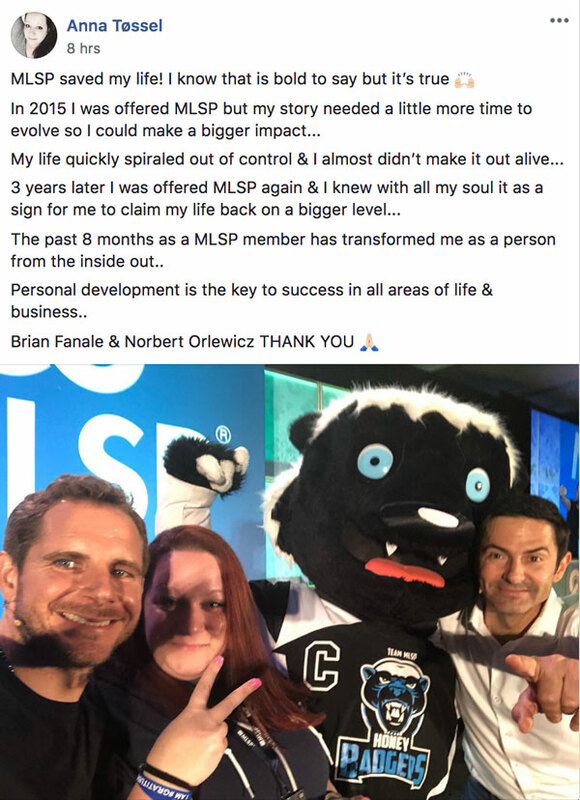 “In 2015 I was offered MLSP but my story needed a little more time to evolve so I could make a bigger impact. My life quickly spiraled out of control & I almost didn't make it out alive. And now she's playing on a bigger level. 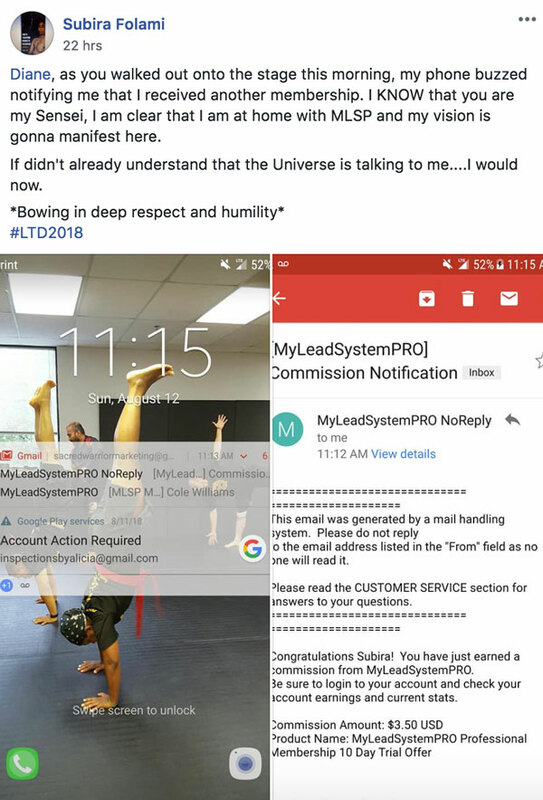 Subira Folami was watching Diane Hochman walk on stage at Live the Dream this past weekend, and got a commission notification right at that moment. There’s actually some irony there. Which is why she had a nice shoutout for Diane this week inside the MLSP community! 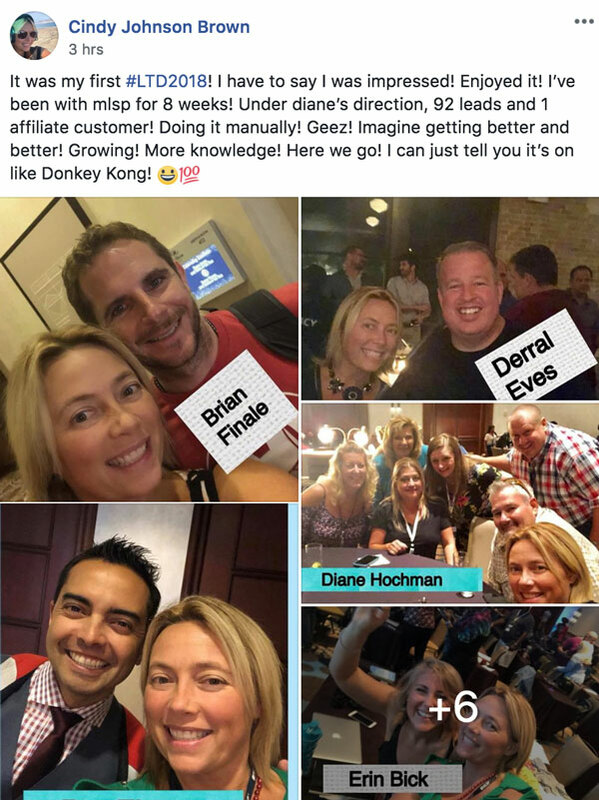 Watch out for this girl in the next 6 weeks as she goes through the lessons that Diane will be dropping inside the Attraction Marketing Triple Play! When you apply attraction marketing, especially the way the Queen shows you to do it, amazing things start to happen just like for they did for Subrina! Cindy Johnson Brown went to her first Live the Dream last weekend. 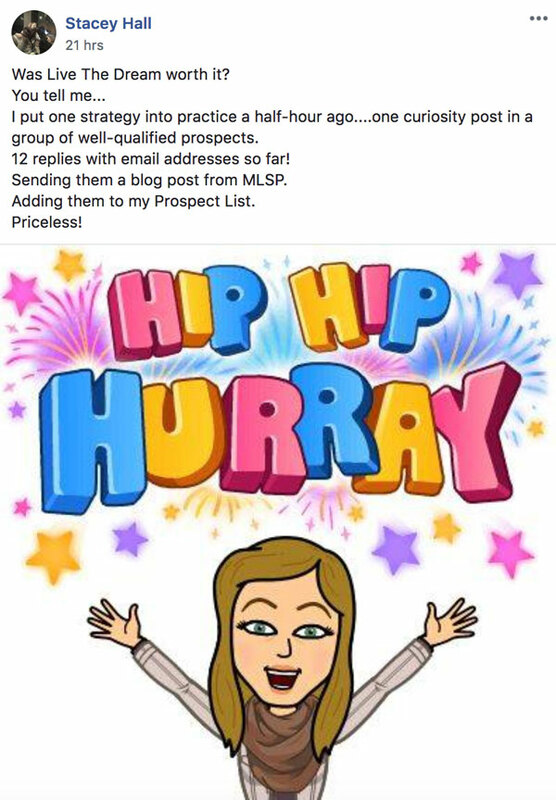 She's only been with MLSP for 8 weeks, and following the stuff that Diane Hochman has been revealing, she's already killing it on lead generation! Stacey Hall answered the question that everyone wants to know this week. Looks like she learned some very useful stuff. More importantly she applied what she learned immediately, and it's working like gangbusters for her! Congrats on the leads Stacey! 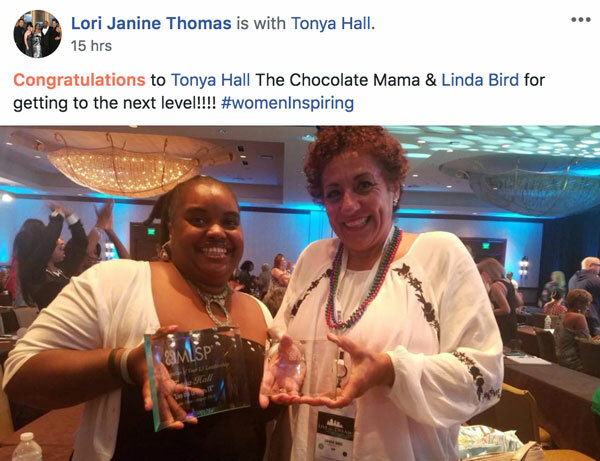 Tonya Hall AND Linda Bird found themselves getting a nice shoutout from Lori Janine Thomas this week. She gave this shoutout from from the awesome Live the Dream Event in Austin! What was this shoutout about? 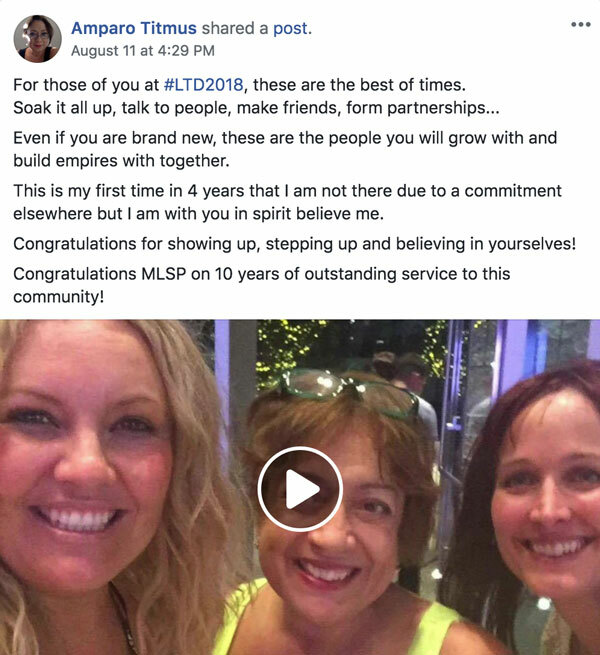 Bot these two awesome ladies moved up levels inside MLSP! Amparo just shouted out to the whole darn place. And it was well deserved because these people stepped out of their comfort level. They stepped up to the plate, for themselves, and for their families. This is a lady who was the student of the year just 2 years ago, because she did exactly what she advised! 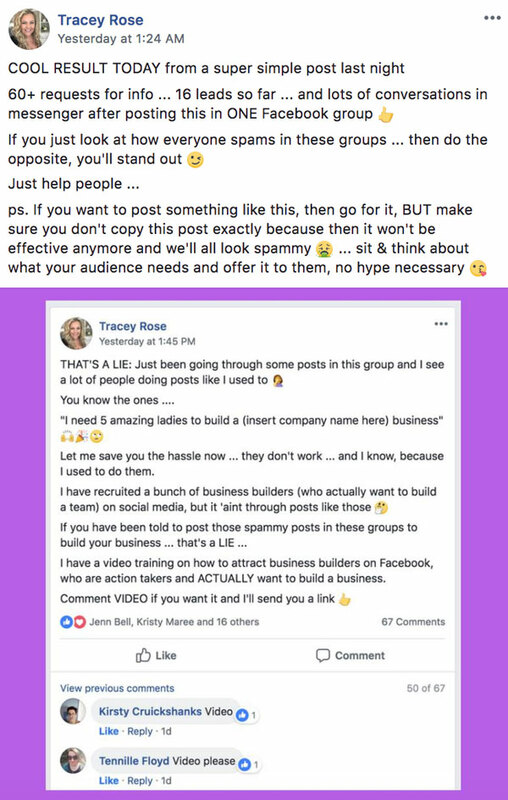 How the heck did Tracey Rose make all that happen? Well luckily she revealed exactly that in her Success Story post! BOOM! Looks like it works exactly as described! 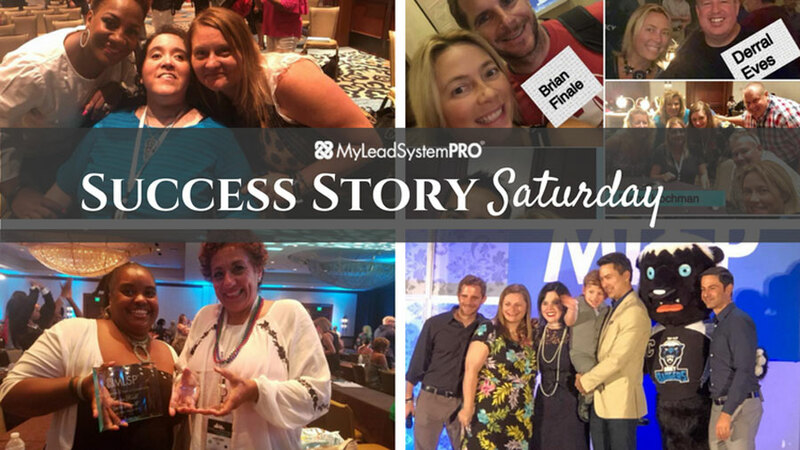 Check Out the Actually Success Story Posts from Inside Our Private Community Below!